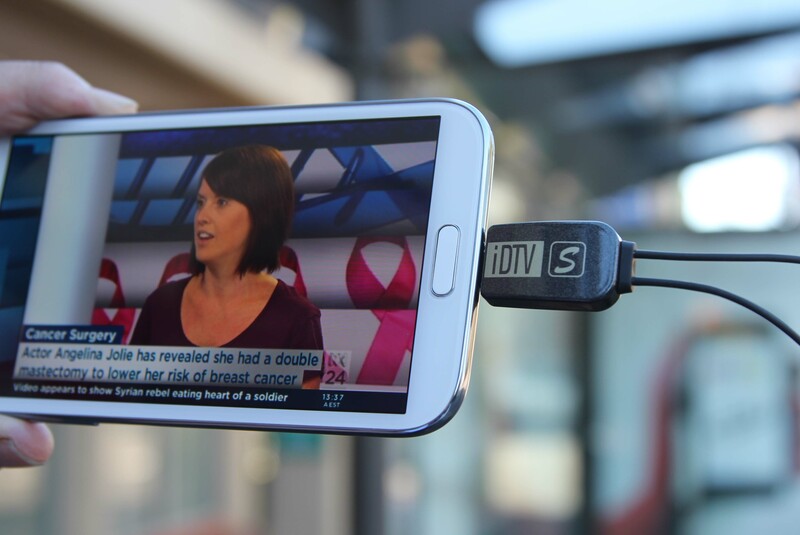 Posted on June 7, 2013, in Android Devices, HTC, iDTV live TV, Mr Mobile, Samsung and tagged Android, australian tv channels, dual core cpu, Free live TV, gadgets, Gaming, HTC, iPhone Accessories, mobile, Mr Mobile, Mr Mobile Australia, Samsung Note 2, smartphone, Tablet, technology, Watch TV. Bookmark the permalink. Leave a comment.